Opening up habitat is recognised as one of the fastest and best ways to improve fish stocks in rivers. Where migratory species are excluded from their natural habitat, the population obviously declines and their range is diminished. 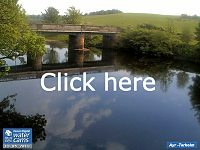 Ayrshire Rivers Trust supported by Scottish Government and other funders have been actively easing or encouraging barrier easement for several years. Recently, the Trust turned their attention to the Bogend Burn at Catrine where 2 road culverts, approximately 150m apart prevent trout and salmon accessing the majority of available habitat in this watercourse in all but a very limited range of flow conditions. Consequently, in most years, this burn has no juvenile salmon and few trout upstream of the culverts. The road bridge at Catrine over the Bogend Burn. This is a 40m flume that makes it very difficult for both salmon and trout to pass upstream. 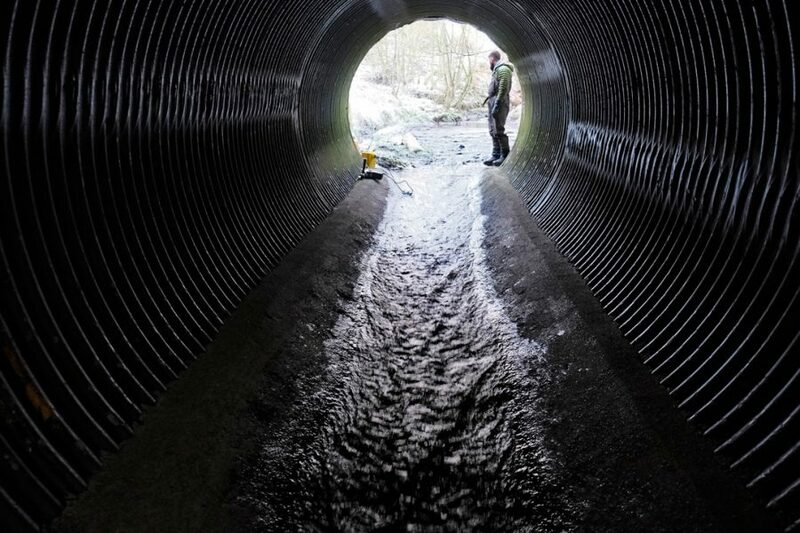 The second culvert is more modern but equally problematic to migration. Gradient and water velocity prevents easy access. The Bogend Burn has suffered historically from diffuse pollution and enrichment but with recent improvements to fencing and livestock exclusion, water quality has improved although some issues remain. However, as things appear to be improving, it makes absolute sense to restore migration into the burn and allow the fish stocks to increase. This will take time following the easement of the barriers but nothing is instant in river restoration and problems have been a long time in the making. 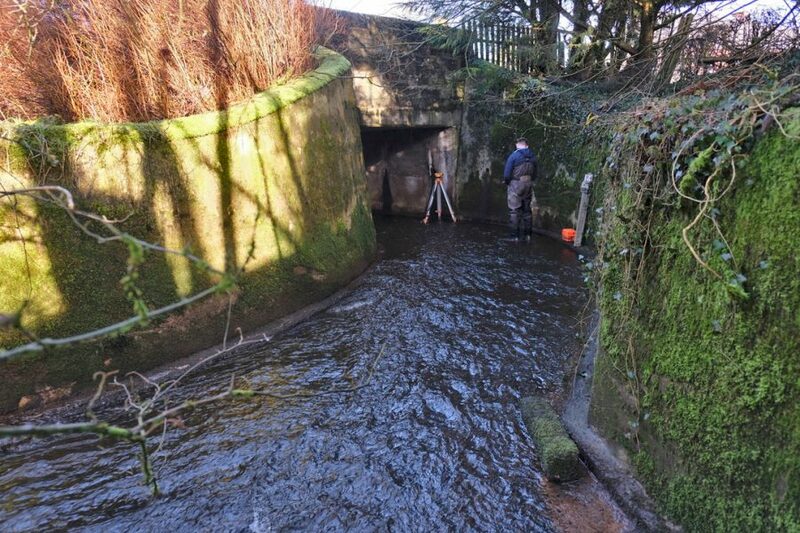 Mauchline and Ballochmyle Angling Club recently applied for finding from the Minerals Trust to allow ART to fabricate and install baffles that will slow the flow and allow salmon and trout to migrate through both culverts at Catrine. This week, they receive confirmation that, subject to a few clarifications, most of the required funding will be provided. 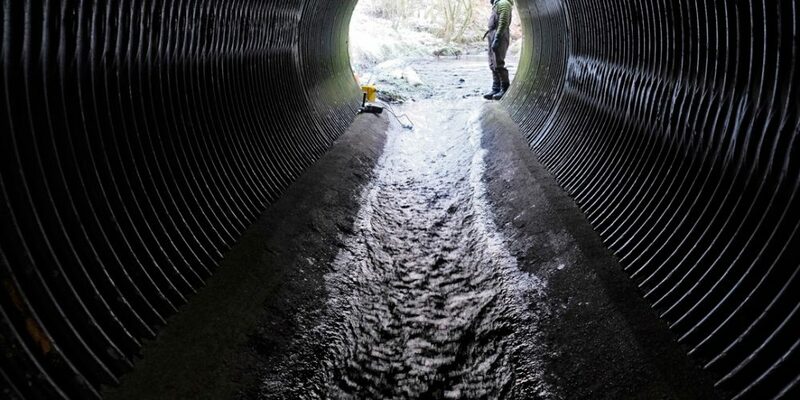 ART has applied to Ayrshire Roads Alliance for permission and SEPA for the appropriate CAR licence and if granted, work should be undertaken this summer and both culverts retrofitted with baffles. ART will fine tune the installation as necessary over the following months and monitor how well the baffles perform. Hopefully, next summer, they will be able to confirm that there’s been an improvement of fish stocks in the burn as a result of these modifications. The shortfall in funding will have to be found but hopefully the Board will be be able to support this initiative when the new Board meets or other savings will have to be made and its not clear where this can be achieved at this point in time.